With nearly 27 years of experience making weddings sound as beautiful as they look, internationally known violinist Gaily Cowart has changed the face of modern wedding music. Using her signature electric violin and experience performing all around the States and Europe to delight audiences everywhere. Booking an average of at least 200 weddings and events annually, Gaily has become one of the most celebrated electric violinists and sought after solo musicians. 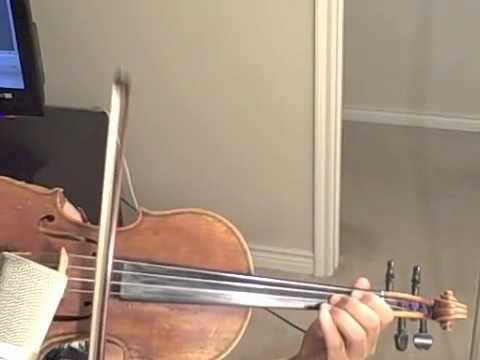 This lady is a beautiful violinist. She not only played beautifully, but was very helpful and was able to use her expertise to give us great suggestions while we were planning the music for the ceremony as well. She was flexible and willing to do whatever we asked to make my daughter’s big day so very memorable and special. Hire her for your next event, you will not regret it! Thank you, Amy. I'm glad you were satisfied. I enjoyed working with you and being a part of your daughter's wedding, which was beautiful. Very professional and she played beautifully! Once upon a time I met the Love of my life. She captured my heart instantly and I knew that I had met my wife. In September we married at a fabulous Vineyard in East Texas. Gaily delivered more than just a performance, she made a memory that will last forever! Her ability to take a moment and make it an everlasting emotion of happiness is unlike anything anyone could ever describe. I often hear my bride play back video of the very moment she walked down the isle. Without watching it myself I feel the tears well up as I relive the happiest moment of my life through the sounds of Gaily's music. She played throughout our reception and I can say, that while we have been to many of weddings and danced to the DJ, sitting and talking to our family with beautiful music from Gaily made the evening the most enjoyable family get together of all time. Our family still talks about the wedding, and Gaily is almost always brought up as a highlight of the day! If you have ever wished for a moment to stay with you forever, add Gaily to it, because she is a Star that will deliver! Violin virtuoso; music sounded great in the Biblical Arts Museum. Easy to work with, thanks again! Thanks, Taylor! Congratulations to you and Erica. It was awesome working with you both and enjoyed providing the backdrop for your special day. Gaily played at my daughter's wedding the other night and her playing was absolutely beautiful! Between my daughter ,the setting, and Gaily's playing, I had tears in my eyes. Everyone at the wedding was amazed! She is a very talented artist and an amazing person. Thank you Gaily!!! Thank you, Carol. You are so kind. The wedding was perfect in every way. I was honored to be a part of your family's big day! Gaily made our wedding perfect! Gaily is fabulous! She worked with me to create a playlist for our ceremony and it was perfect! She played all types of music during our reception and I heard from many guests how impressed they were with her music! 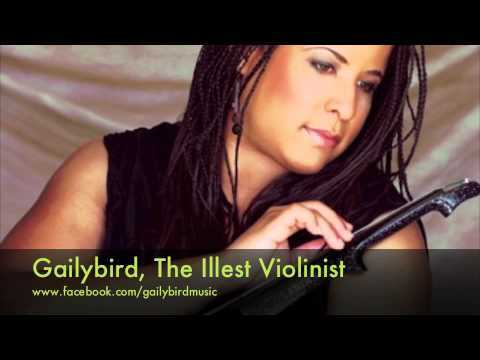 I would absolutely suggest Gaily if you are looking for a violinist for your event! Awww, Thanks Emily. I enjoyed being a part of it all. Congratulations to you and your new husband. Take care. Gaily played beautifully for our wedding ceremony. She made our ceremony feel magical and i would definitely recommend her for any event. 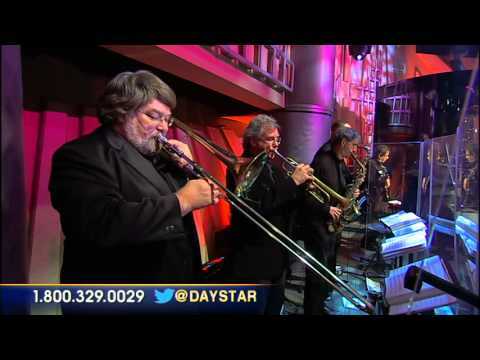 We loved listening every piece of music that Gaily played to my family during my wife's birthday. She is an amazing musician. Gaily has such a great passion for music that she transmits that feeling of happiness and joy to everyone who is listening to her play the violin. Sincerely, I recommend her. I had her come to make my proposal even more special and she delivered. She communicated well, was very professional, on time, sounded beautiful, etc. I hope I get another excuse to book her in the future. Wow. Gaily is worth 10x what we paid. I didn't know what expect because Gaily gave me such a great deal. All my guests were blown away at her beautiful playing. She is extremely helpful, patient and professional. We can't wait to hire her again. I provide all of the equipment. My music library is mostly inspired by my clients. I tailor each performance to the needs of my client according to his/her budget. 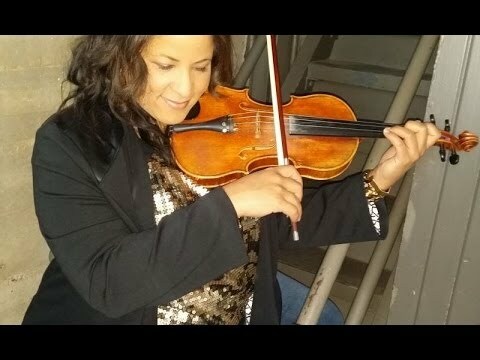 I have 20 years of experience as a weddings and event violinist.